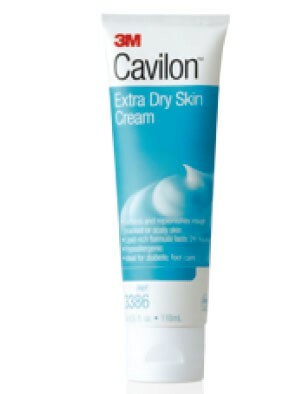 Cavilon Extra Dry Skin Cream is a moisturizing lotion that completely replenishes and restores dry skin. Designed to be a high-end and high-grade moisturizing cream, this lotion adequately protects chafed and red skin for a completely soothing user experience. 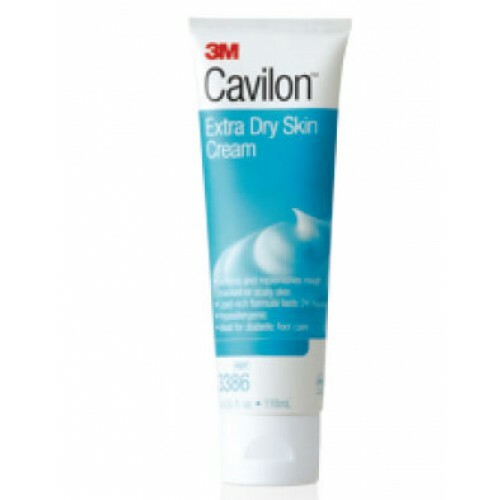 Cavilon Extra Dry Skin Cream leaves behind a non-irritating, non-occlusive barrier that adequately protects the skin throughout both day and night. Ph-balanced, this moisturizing cream is an ideal way to treat dryness, redness and chafing in a diverse amount of people. You might also be interested in similar moisturizing lotion products that we carry, such as Cavilon Durable Barrier Cream. Replenishes and helps prevent dry skin. Leaves behind a nonirritating, nonocclusive barrier. When the weather and water takes it's toll on my hands I reach for this lotion. Use 3M every chance I get. I have a tube at work and home.